You are here: Home>About Us>Would you like to join us? A team of volunteer website editors update this site. 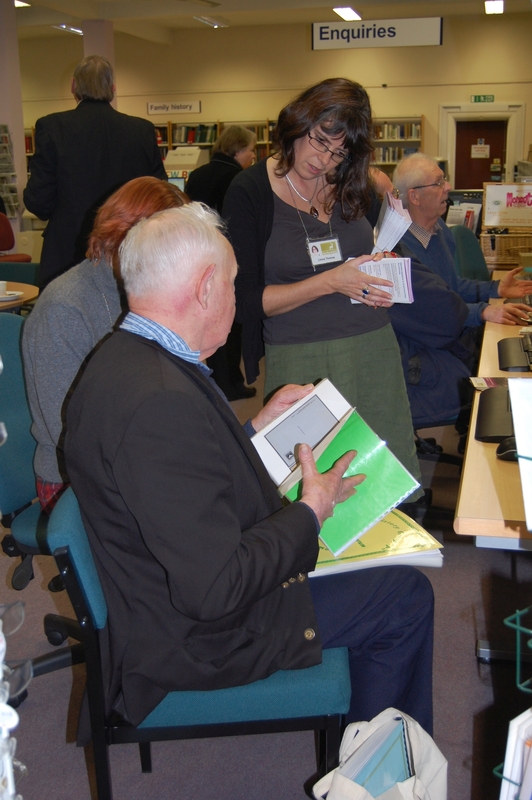 We sub-edit and publish the pages that are submitted to Herts Memories. Editors take it in turn to edit the site, so the demands on your time will not be high. Want to get involved and make new friends? Contact the “Our Hatfield” Team at admin@ourhatfield.org.uk to find out more.